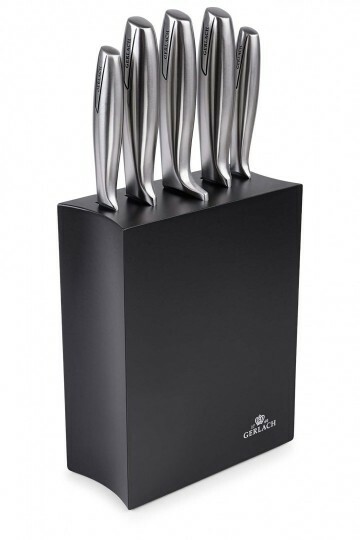 Modern cutlery is inspired by contemporary, minimalist design. 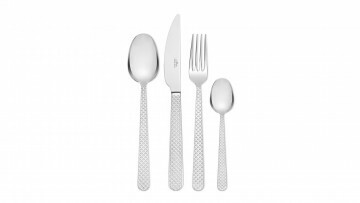 In this case, the cutlery amazes with its lightness and subtlety. It symbolises elegance, style and good taste. Modern helps to create a sublime, graceful table arrangement, which delights your guests on casual and more formal occasions. 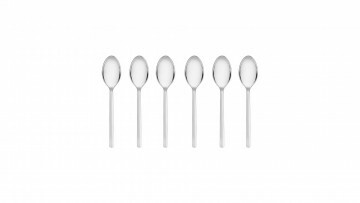 This 24-piece set from the Modern line is designed for six people, perfectly supplementing all tableware. 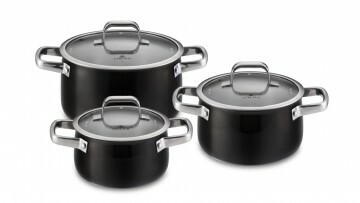 Thanks to the 18/10 stainless steel, the Modern set is resistant to corrosion and safe to load into the dishwasher. 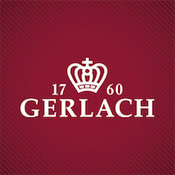 Gerlach grants a lifetime warranty for all Modern cutlery.